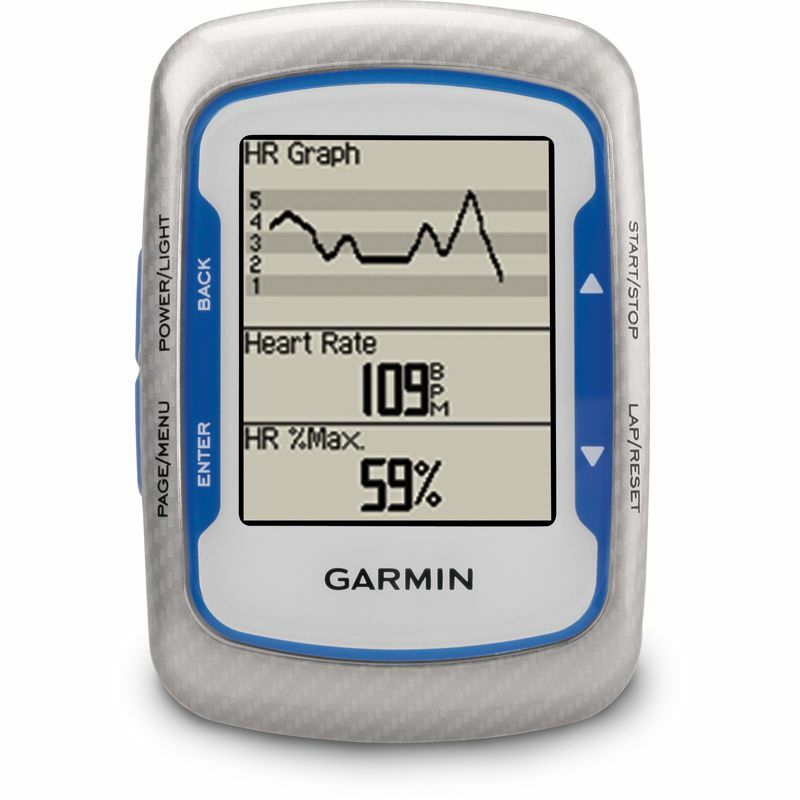 Step up a gear with the Garmin Edge 500 GPS cycle computer, and understand and interpret your performance more easily thanks to the device’s numerous features and user-friendly design. The lightweight and easy-to-attach machine locates you faster thanks to the high-sensitivity GPS receiver and HotFix satellite prediction. 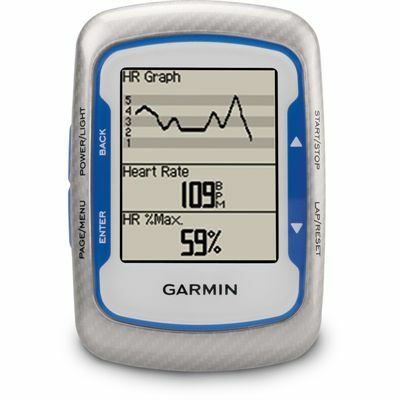 You can track many statistics such as your speed, location, climbs and descents, and distance and then connect the device to a computer using the USB cable to evaluate the data in detail on Garmin Connect. See your development and share it with friends, family and supporters, and then download route and courses and compete against virtual partners to push you further. for submitting product review about Garmin Edge 500 GPS Cycle Computer.